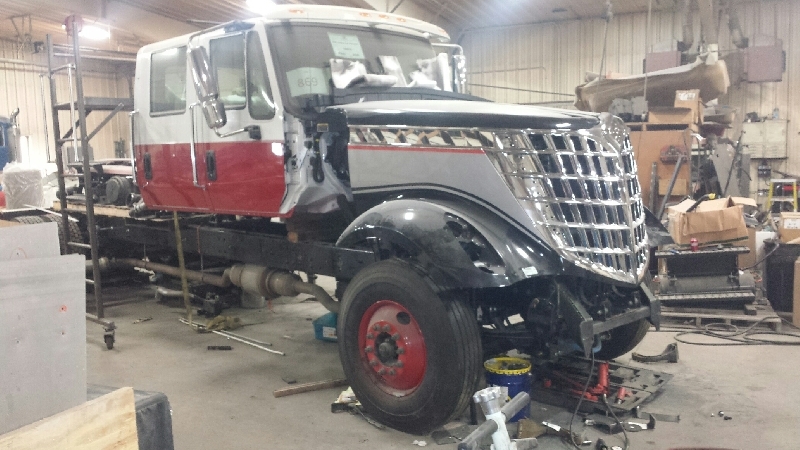 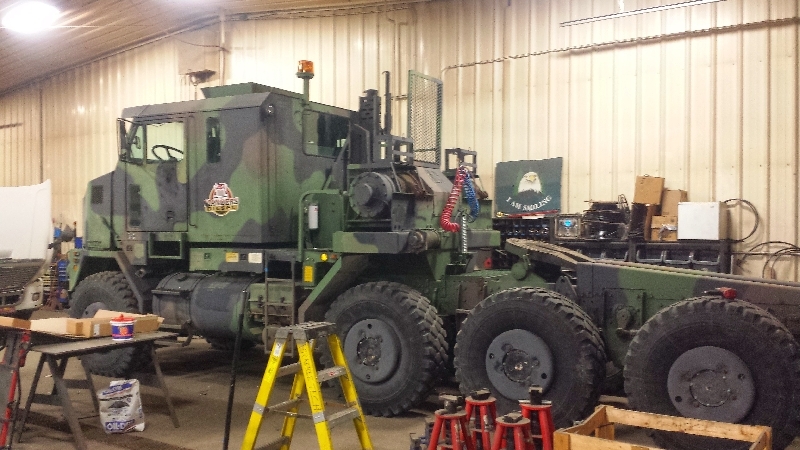 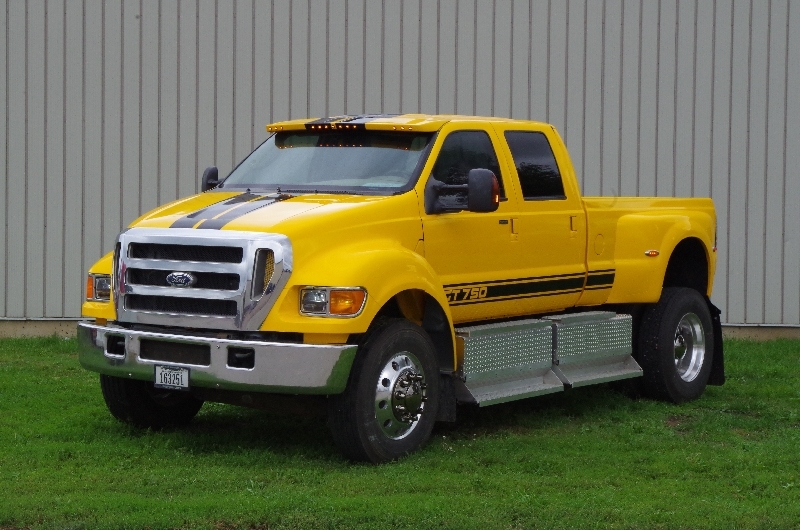 Prairie Technology has the experience and capability to custom design and/or refurbish a truck for you. 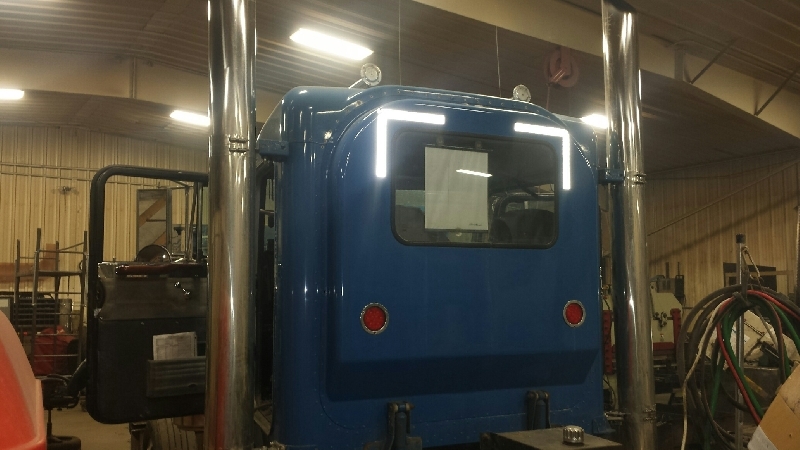 Whether it be a modification to an existing unit that you have or the creation of one that you would like to have, we are the place to go when you need something new and different. 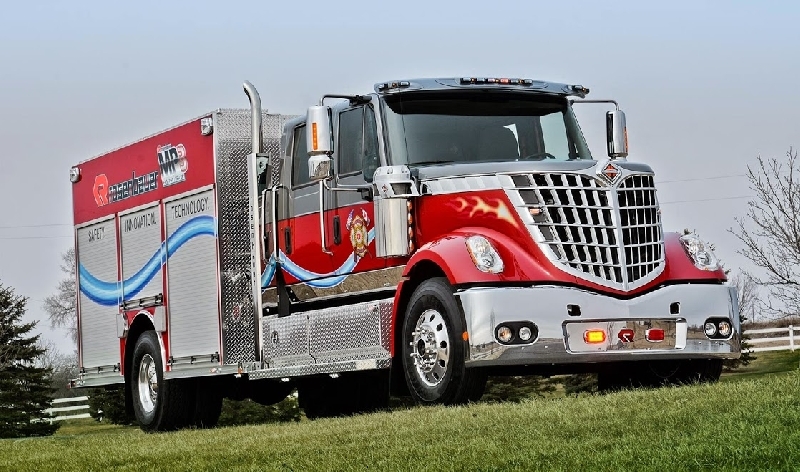 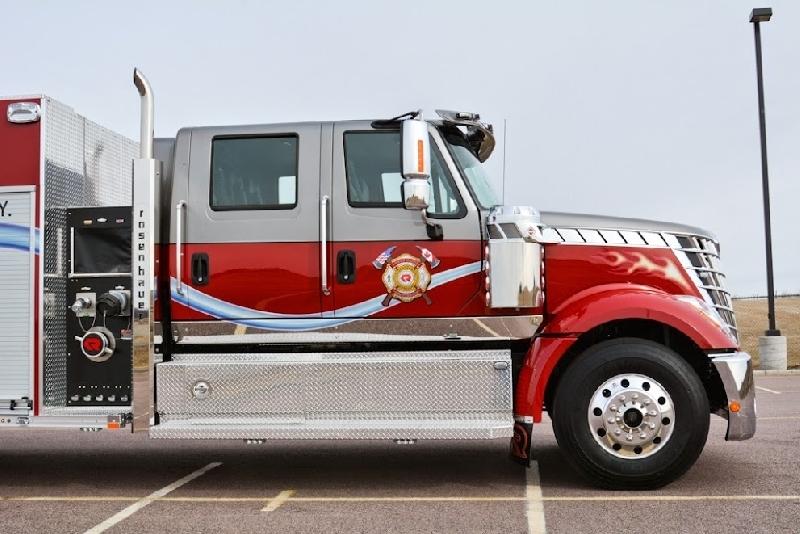 Our elite team has had experience in designing and manufacturing trucks of many different configurations. 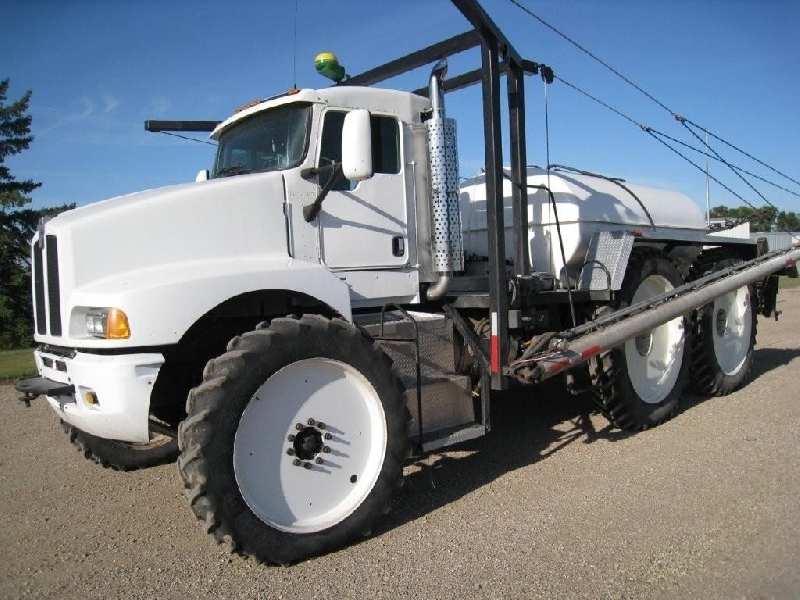 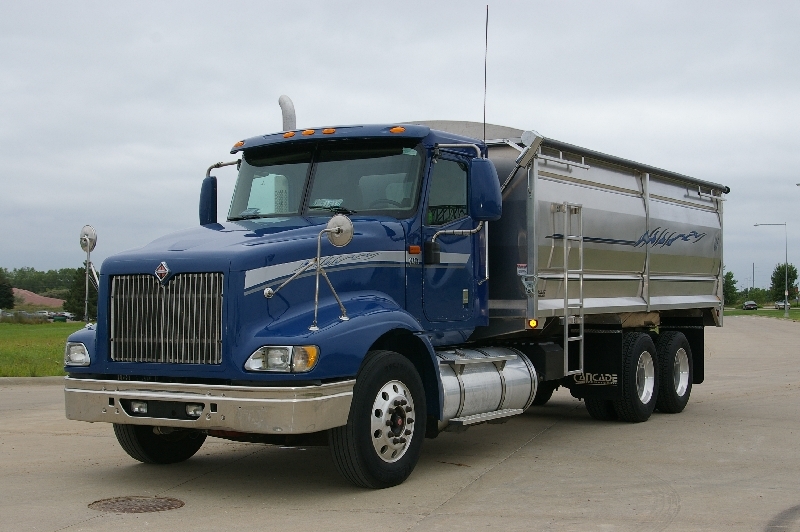 These include feed bodies, fertilizer tenders, fuel haulers, and service bodies. 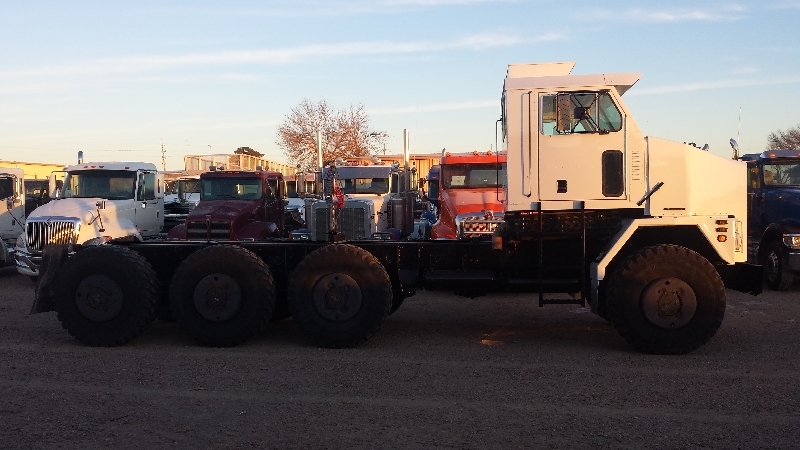 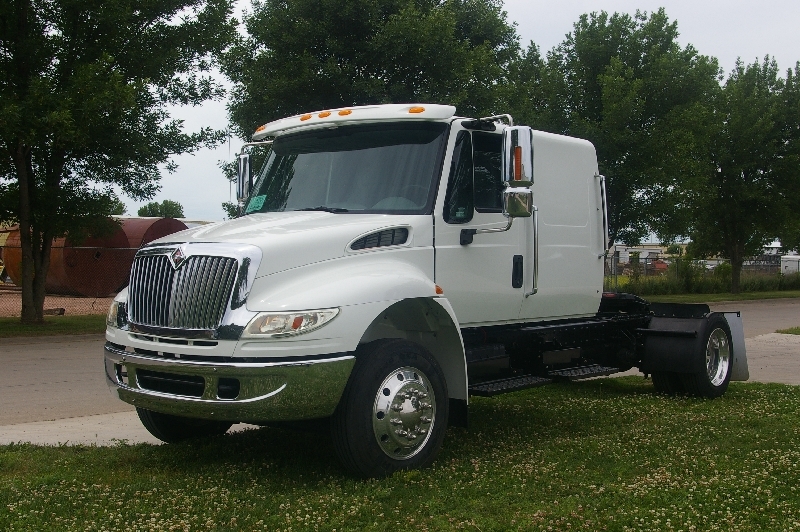 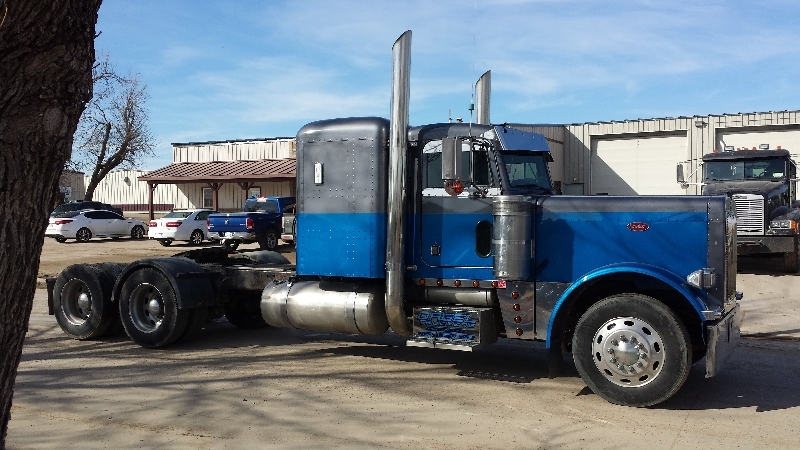 Whether it is a long wheelbase with multiples axles (pusher, tag, or drive), a cab and chassis with a custom designed box, or some other type of set up for your custom application, we can work with you to “create” the truck that you need. 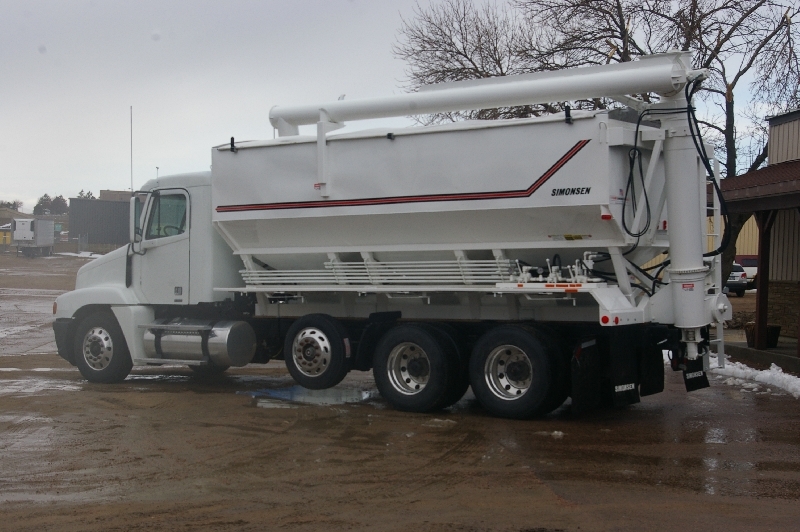 Prairie Tech works with custom body manufacturers throughout North America to complete unique products for our customers. 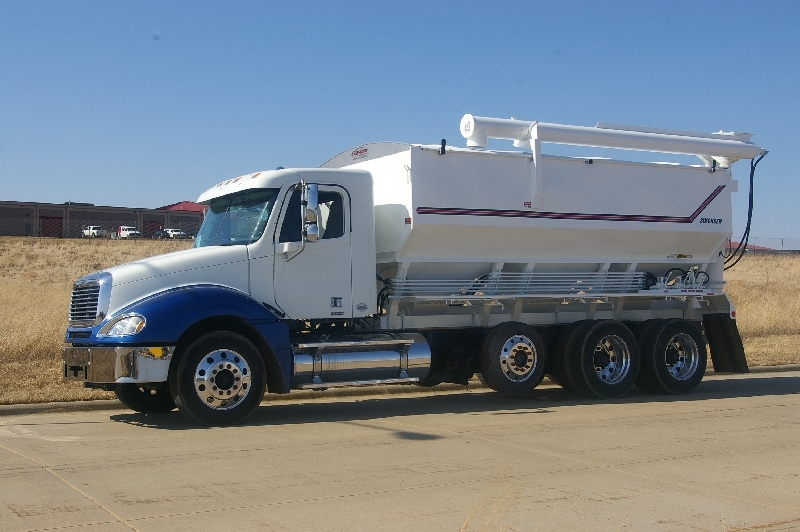 We have included photographs of some of the trucks we completed recently that our customers have requested. 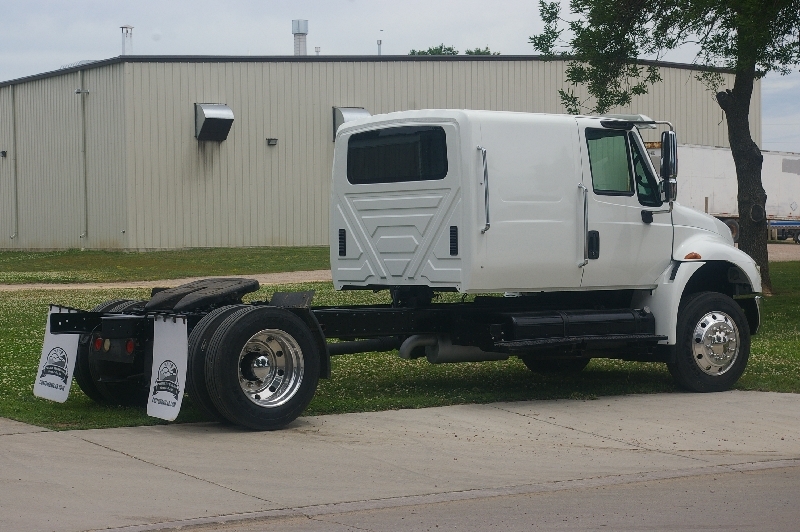 Call or email us today and we will have one of our sales engineers visit with you about a custom day cab or vocational truck from Prairie Technology. 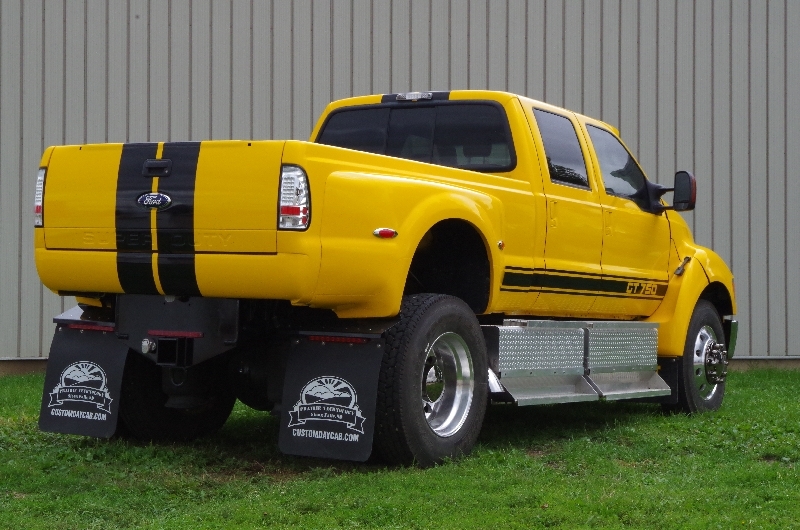 We can put your truck back to work for in the configuration that is best suited to your specific needs.